Can You Create Content To Attract Maximum Viral Social Shares? Want to maximize your content reach on social media? 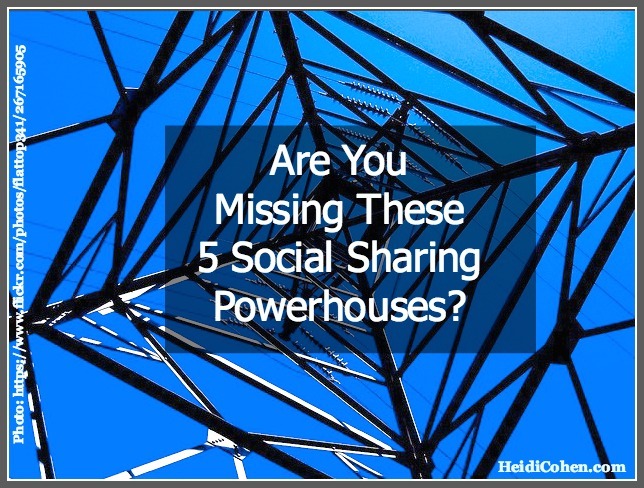 Tap into the 5 social sharing powerhouses for each piece of content. Here are 30 social sharing tips.